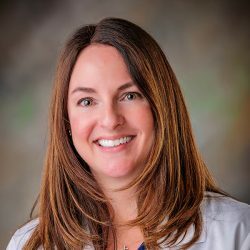 Gulf Coast Orthopedics: Jaime Gaudet, N.P. Benjamin Franklin Highschool New Orleans, La. Certified Registered Nurse first assistant 2008. American Association of Nurse Practitioner Certification.